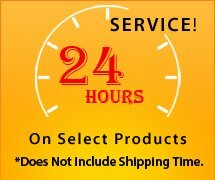 CustomSunglassStore.Com is your one-stop, e-commerce solution for the largest variety of sunglasses available on the web. From retro and sporty to our flak jacket camo and aviator styles, we offer the broadest selection of custom sunglasses and accessories. It's Easy ! We guarantee fast customer care response time, free art assistance, low pricing, and on time shipping of your order, as well as overall satisfaction with the product and imprinting of your logo or message. If you are not completely satisfied we will either rerun your order or refund your money. It's up to you ! What's more, our custom sunglasses come with the option to print your logo or other message right on the temple or lens, depending on the product. Advertising works by repetition. According to some experts, you have to impress a message at least three or four times before a person starts to remember it. Our logo sunglasses help your business achieve that. Our products are the perfect promotional item for outdoor corporate events and other giveaways. 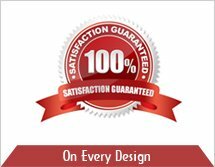 At CustomSunGlassStore.Com, it is our mission to serve our customers in the best way possible. If you have any problem using our website or need questions answered, please email us at info@promowebstores.com or call us direct at 800-974-3611 . We're happy to assist you in any way we can.